We provide landscaping and hardscaping that doesn’t just reflect you but is as unique as you, incorporating your unique style and personality. 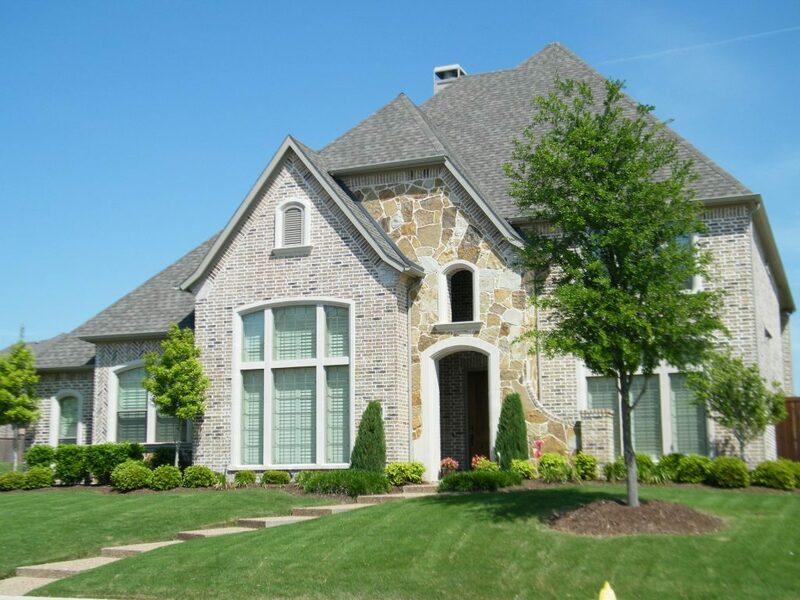 Our goal is to help you create the ideal environment for your home and we make sure your experience with us is great, providing you with residential landscaping and hardscaping that is seamless to the existing space. We help you create beautiful surroundings for the life of your home and take pride in our superior landscaping and harscaping design & installation services. We can take an existing garden or an empty plot of land and transform that space, keeping in mind the context of its surroundings and views. 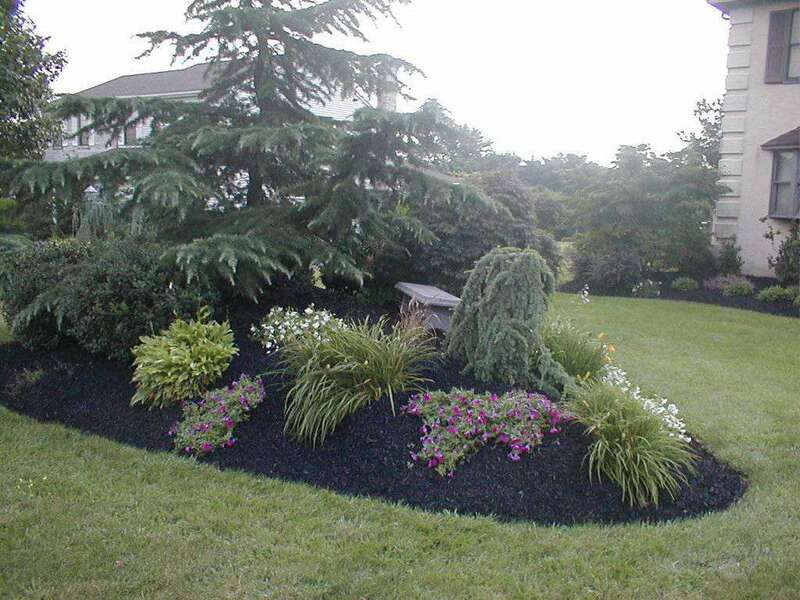 AJR Environmental performs all facets of residential landscaping and hardscape installation. 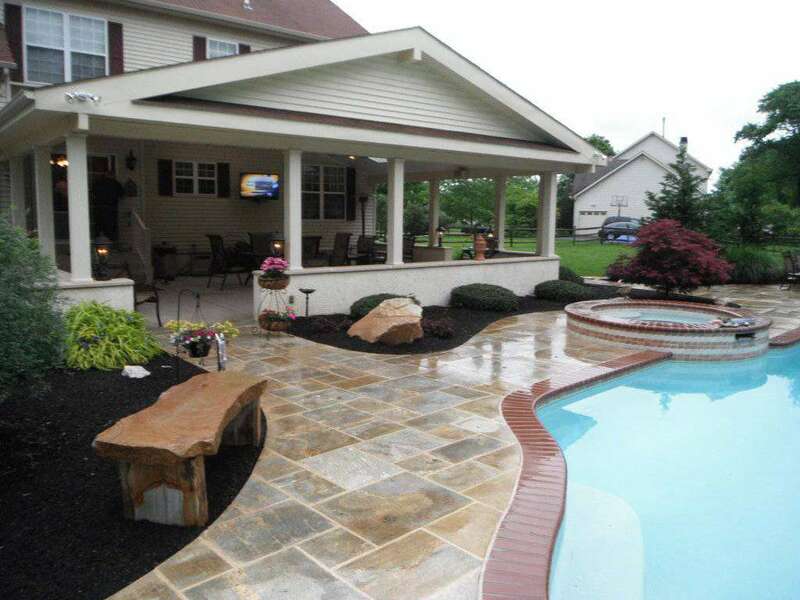 For over 25 years we have specialized in building custom hardscape features of the highest caliber. Our specialized crews have years of experience in constructing traditional and contemporary structures from stone, wood, and steel. 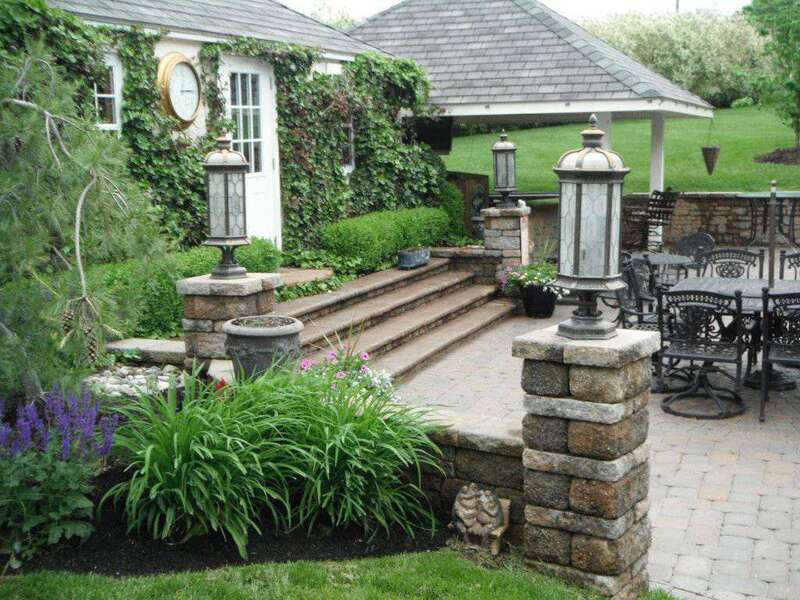 Installing arbors, trellises, fire pits, barbecues, driveways, outdoor fireplaces, patios, walkways, water features, retaining walls, stacked stone, automatic driveway gates, and almost any other landscape feature that can be conceived of. We handle every level of the construction process. Whether we design your project, or install a project designed by a third party, AJR Environmental acts as a liaison between you and the city, in order to attain the permits and engineering for your project, arranges for final inspection, and assures that every element of your plan is executed in a cohesive and organized manner. We also offer maintenance programs that insures our customers landscaping and hardscaping projects are properly maintained and covers all aspects of maintenance needs.